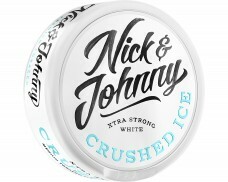 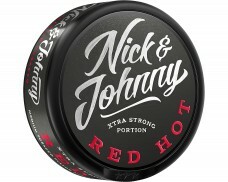 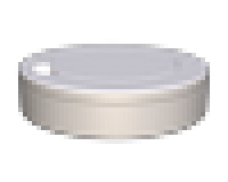 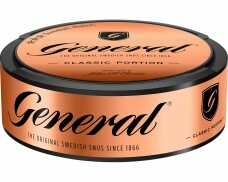 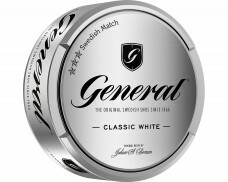 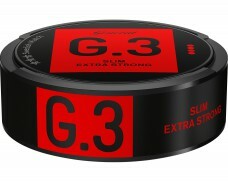 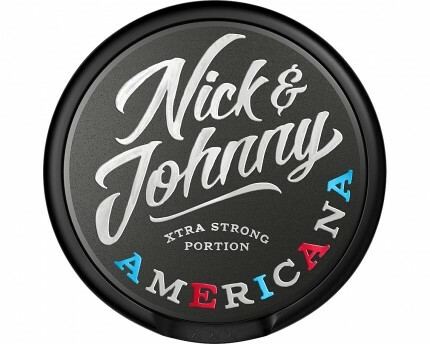 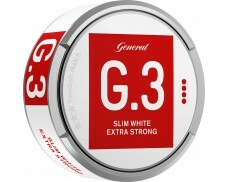 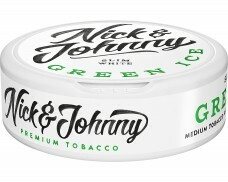 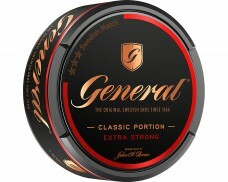 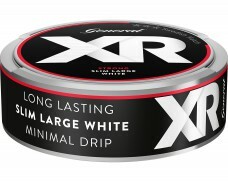 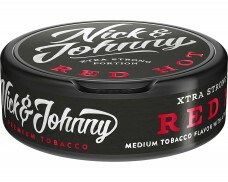 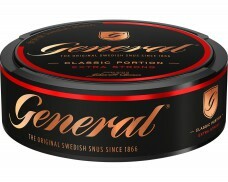 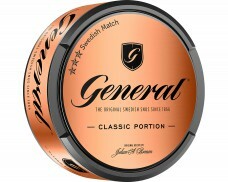 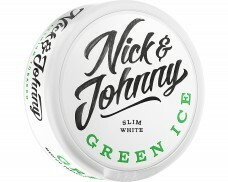 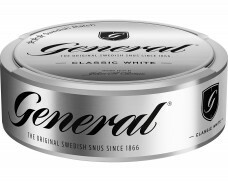 Nick & Johnny Americana Xtra Strong Portion is a robust snus with a sweet and spicy mix of cherry, wintergreen and cinnamon reminiscing of America's Root Beer and Dr Pepper. 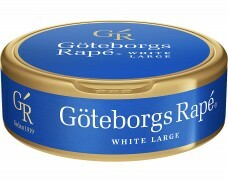 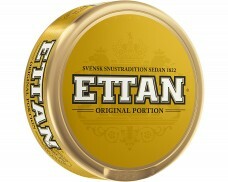 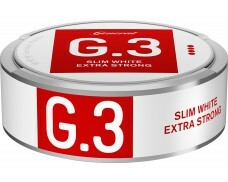 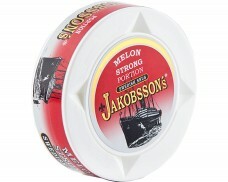 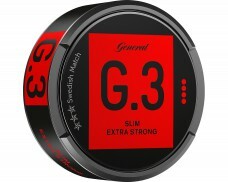 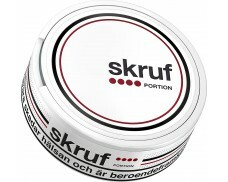 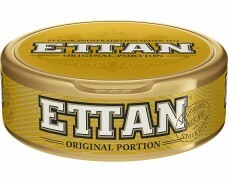 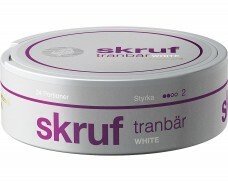 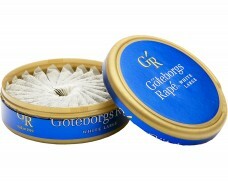 nice cherry taste, fluffy portions and swedish match natural quality. 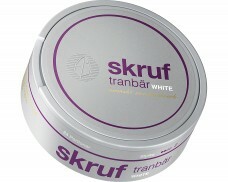 Good cherry type taste to it and very sweet. Worth trying to see how you like it.